It's deeply troubling, right? There is always something new fighting for your time and attention. Being an entrepreneur, you have a lot going on -- from prospecting customers, to building an active and engaged list, to marketing your wares to the right audience. And you need to learn the ropes of multiple aspects of your business as you go. So, you soak up productivity tips and look for ways to get more done in less time in order to keep the wheel churning. But what if I told you there was no need? Because, here’s the part you’re missing: Collecting every shiny new productivity tip out there is practically akin to wasting more time, especially if you don’t implement any of those tips. As an entrepreneur, running a virtual team comes as part of your job description. 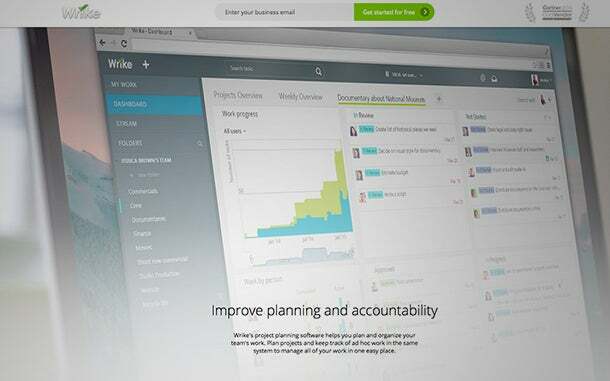 Wrike is a web-based project management software where teams collaborate in real time to get the job done. If your staffers have iPhone and Android apps, you'll always be able to stay in touch with them and your virtual assistants anywhere you go. Since most people's workplace base is one location, it becomes easy to track progress and manage resources centrally. In short, you stay productive despite the distance between you and your team. Pricing: Free for up to five-user teams. I recently discovered DrumUp and was happy with what I saw. DrumUp gives recommendations for your social media posts based on the keywords you add in to your profile. Of course, this means you want to choose the right keywords (or brand names that you want to follow), to ensure that juicy stories land in your feed. As a busy entrepreneur, you know it can get hard to feed fresh content to your customers and audience. That’s where DrumUp is so useful. You can add negative keywords to remove any ambiguity from your suggestions. And you have the option to add custom posts, which can be used to schedule your company's specific promotions and updates. For me, the stories DrumUp recently suggested seemed fresh, with most published in the previous 24 to 48 hours, which is great. 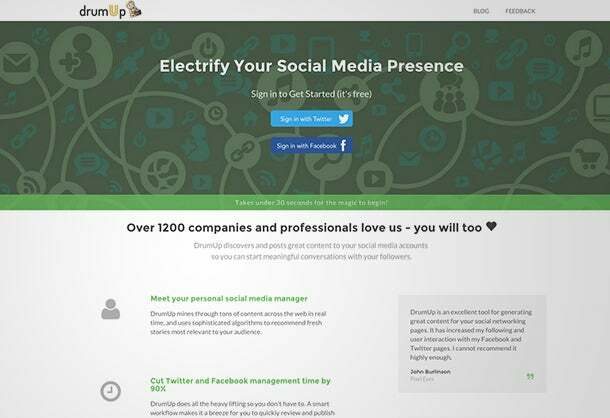 All in all, DrumUp is a simple streamlined social media content management tool that keeps your social media presence active, while you focus on the core concerns of your venture. Pricing: Currently in beta and free for a limited period. It’s a given: If you’re serious about your business, you can’t ignore social media. Rignite is one of my favorite go-to social media dashboards to control and monitor your social media activities all in one place. Rignite lets you schedule campaigns, using its guided social media strategy, and the goal-oriented workflow helps you grow your following and boost engagement and sales. But the best part is Rignite’s Campaign feature, where you can set up a new campaign to schedule a series of posts, grow your lists, host contests and give away promo codes, etc. For example, you can set a series of posts to promote your new book across multiple social media platforms, and at a chosen day and time. 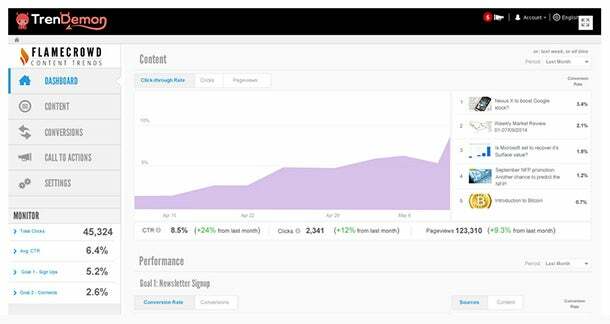 You can then monitor how your campaigns are doing and even A/B test for the best one. 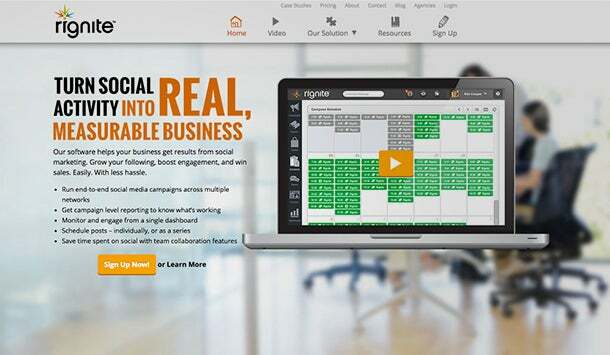 If you want to take charge of social marketing, Rignite is a great social media dashboard option. Pricing: Free trial for 14 days. Paid plans start from $28 per month per user. 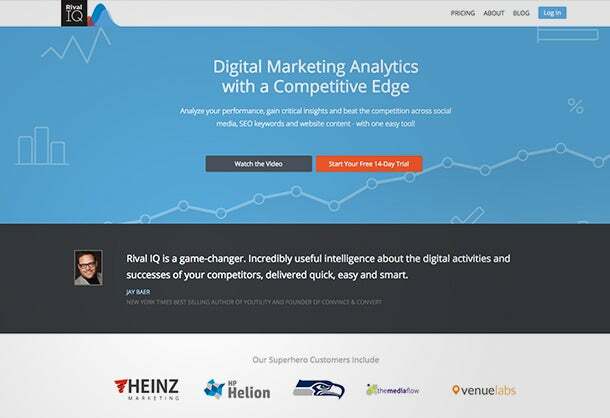 For market and competitor analysis of social media, SEO keywords and web content, look no further than Rival IQ. A market “landscape” in Rival IQ is a collection of companies to track for a comparative or competitive analysis. Each Landscape consists of companies which you would like to track or analyze or benchmark to learn from. You can review changes in your competitors' websites and social profiles, too. Simply set your own website as the “focus” company and add more companies, to create a comparative landscape. There are multiple options to generate deep-analysis reports for six social media networks such as cross-channel, Twitter, Facebook, Instagram and more. For Twitter, you can learn which influencers are talking about you and your competition, and follow key mentioners straight from the tool. Pricing: Rival IQ offers a 14-day free trial. Subscriptions start at $199 per month. 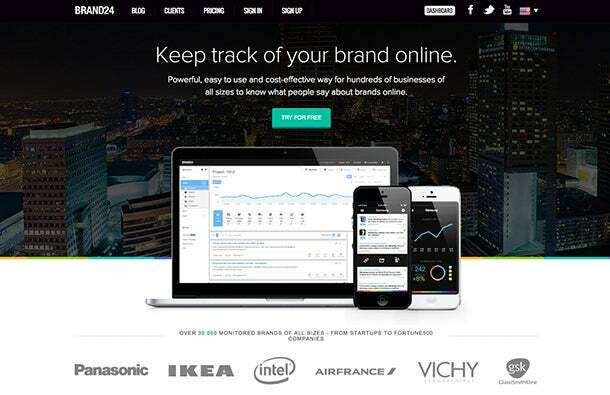 Brand24 is a powerful, easy and cost-effective way to know what’s being said about your brand online. You can get cool insights that allow you to identify and analyze conversations about your company and be present when that's most needed. Brand24 is ideal for increasing customer satisfaction and acquiring leads through online conversations. Until now, the vast majority of small and medium businesses simply couldn't afford social media monitoring. With Brand24, reliable monitoring and social media analytics is now becoming a must-have solution for all business sizes. Pricing: Starts with a free 14-day trial. 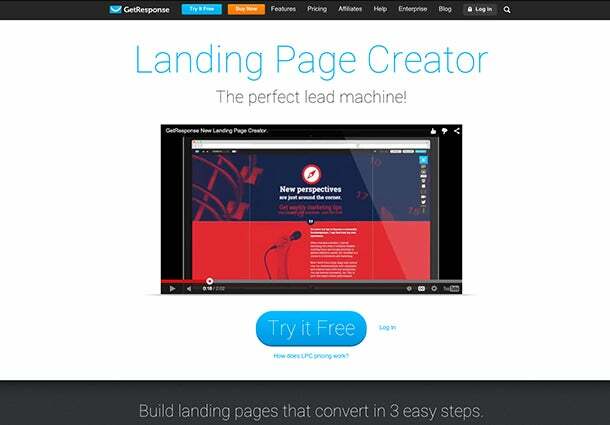 Get Response’s Landing Page Creator is a slick DIY landing page tool that doesn’t require any coding knowledge and lets you create beautiful pages in minutes. The tool has built-in forms, a responsive design (which means your pages will automatically adjust for a mobile platform), an image editor and A/B testing capacity. All in all, it’s a complete landing-page creation machine that creates effective pages, with hundreds of templates to choose from. Pricing: Starts at $15 per month for up to 1,000 subscribers. If you want to automatically boost your revenues, page views and engagement from your content, try TrenDemon. You get actionable advice to identify your most effective conversion paths and traffic sources so you can bring visitors in on one of those paths. To get started, just add your website URL, an email and password. Once you verify your email, you’ll receive a code you will add to your website. Alternatively, you can grab TrenDemon's WordPress plugin for free. The last step is to configure depending on your next goal -- do you want to boost your website’s conversions or traffic? If you choose traffic, Trendemon will start showing your visitors the best content recommendations. 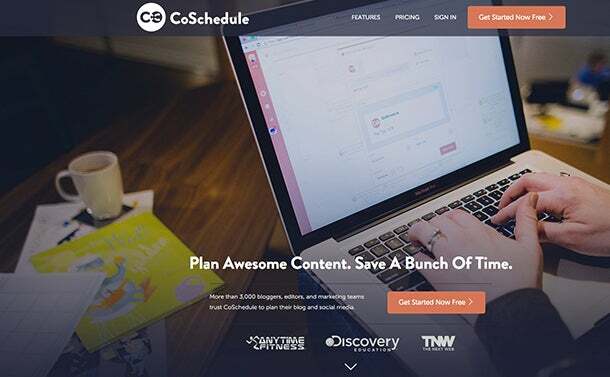 CoSchedule is a handy drag-and-drop calender for your blog and social media, found right inside WordPress. You can find all your blog posts, editorial comments, unpublished posts and team assignments all in one place. Many blogger-entrepreneurs find it super-easy to use CoSchedule for their guest-posting calenders. Pricing: $10 per month per WordPress blog. So, there they are: eight essential tools that will boost your productivity in business. You may have your own personal list of go-to tools that we could all benefit from. Please share your experience and tools in the comments below!